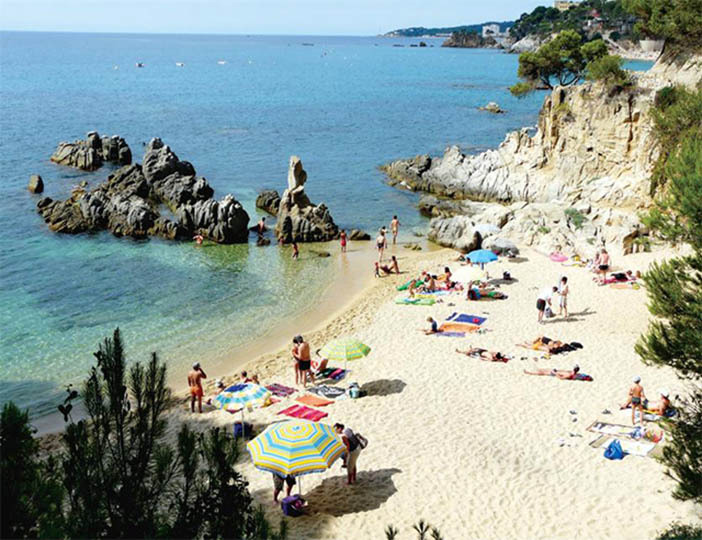 This lovely parc is picturesquely situated on a steep hillside close to a beautiful sandy cove, not far for the lively Playa de Aro. 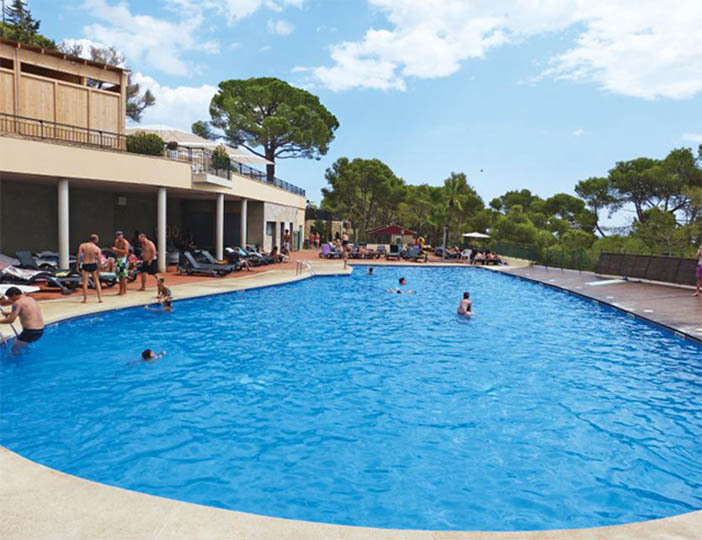 In addition to a relaxed and friendly atmosphere, it offers you fine views of the Mediterranean from the bar terrace, a good restaurant, excellent take-away, well-stocked supermarket and two excellent pools. 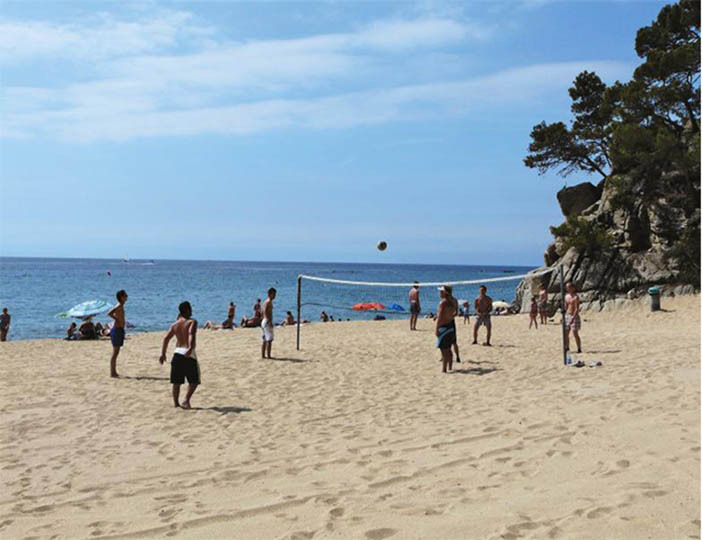 All of the pitches are on terraces, some quite steep, and some with stunning views over the bay of nearby Palamos, and with some enjoying the shade. The superb beach nearby is safely accessible via some quite steep steps and a footbridge over the busy coast road: and there is even a little tractor-train to pick you up around the parc and take you down to the footbridge. Yet whilst everything you need is right here on-parc, the lively, fashionable resort of Playa de Aro nearby is also well worth a look. Our 26th year at this parc. When you're not on the beach or enjoying the parks huge array of facilities there's plenty to explore along this beautiful Spanish coastline. History lovers must visit Benedormiens Castle (just over 3 miles away) and the ancient city of Girona.. The castle was built to protect the Spanish coast, and it now protects the areas culture; it's now a centre for exhibitions and cultural events. 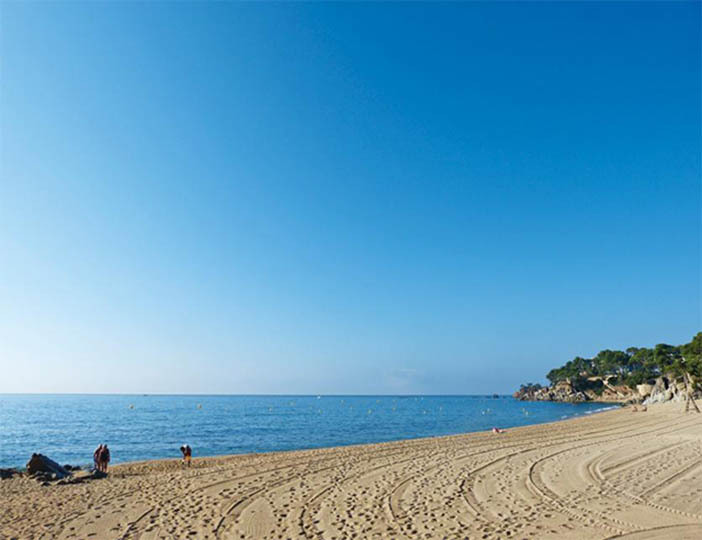 For a lively day out head to the bustling resort of Playa d'Aro, which has a large beach that's perfect for relaxing in the sun and plenty of shops, restaurants and bars in which to spend the evening. Cadaques is said to have been a great source of inspiration for Salvador Dali, who spend many summers here. The Dali Museum in Figueres is immensely interesting and has over 1500 of the genius' masterpieces. Aquadiver Water Park is very close to this holiday park and it's a great attraction for entertaining all the family. 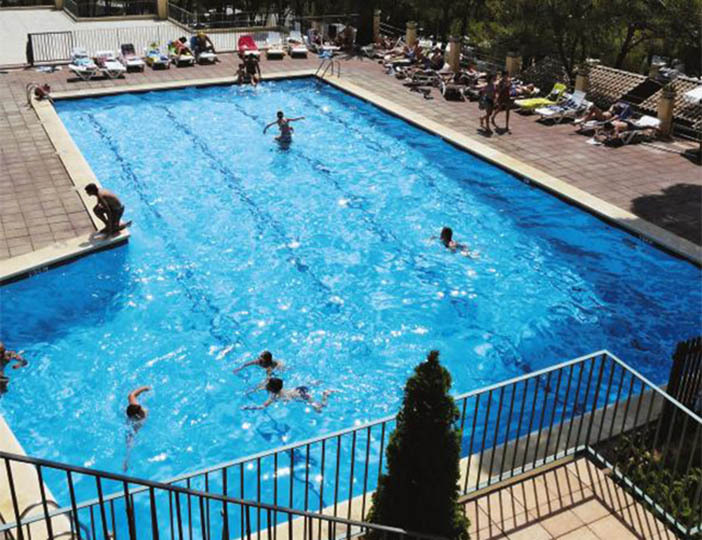 There are lots of relaxing swimming pools and adventure lakes, as well as high speed slides and rapids. 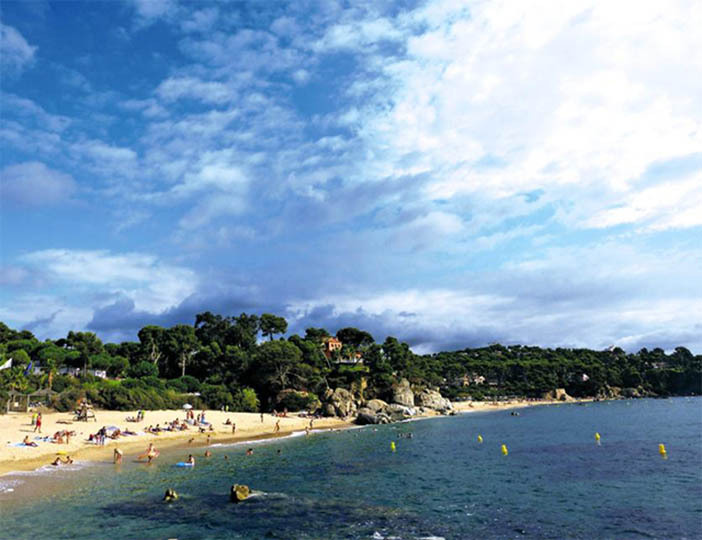 Explore the coastline, see the ocean waves crashing over the rocky shore, and hear the sound of the ships sails clinking in the harbour - you'll find lots of traditional Spanish fishing ports like Palamos, only three miles from the parc. Or you could explore from off shore and take a boat trip to the stunning Medes Islands.